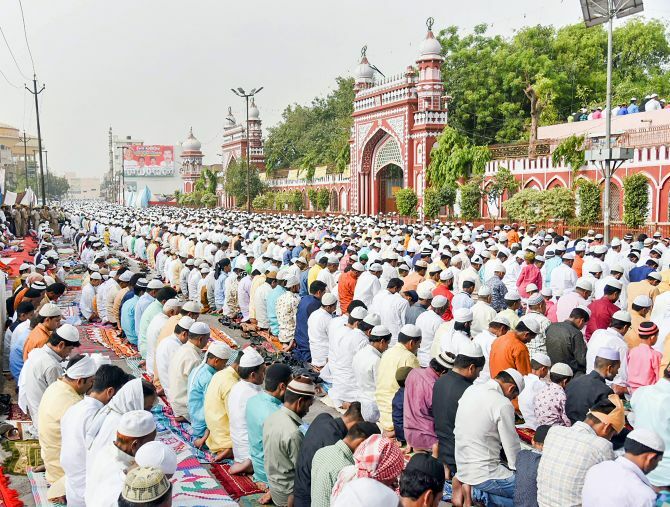 The district administration of Noida has assured that companies would not be held liable if their employees offer namaz at public parks in the city after a notice issued by a local police officer sparked outrage. Police chief Ajay Pal Sharma, who had till Tuesday said the order was necessitated by people congregating without permission, said the notice was not specific to any one religion and was concerned all religious public gatherings. This despite the specific wording of the notice. We want to inform you that there is no permission from the administration to conduct any kind of religious activity including namaz offered on Friday in the Authority park in Sector 58, the notice, which was issued last week from the Sector 58 police station, said. The district magistrate said that the notice only concerned the Noida Authority Park in Sector 58 and not the entire city. Singh said the SHO had acted with “bonafide”, and not “malafide”, intentions.